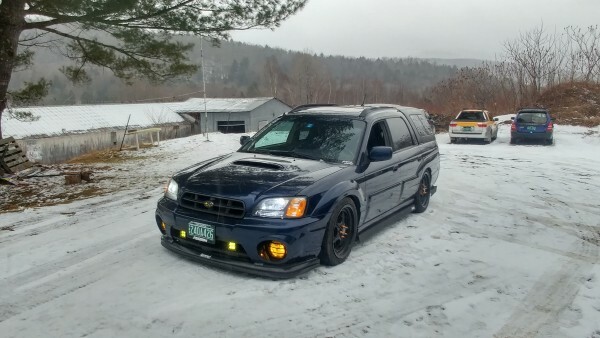 Custom (baja) 04 STI TMIC. Made 270/301 whp/wtq at 16psi. Custom side skirt extensions and rear spats. Extremely rare ARE hard cap.